Reward your skin with intense moisture with Lheritier Shea Moisture Radiance lotion. 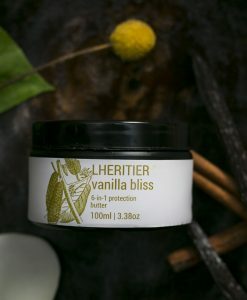 Made with moisturising nigella, jojoba, shea, and mango butter, soothing ylang ylang, repairing aloe leaf juice and the sweet scented neroli, Shea Immortelle Radiance Lotion is a one of a kind experience for your skin. 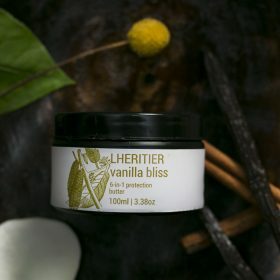 It heals, moisturises and protects making it suitable for all skin types. 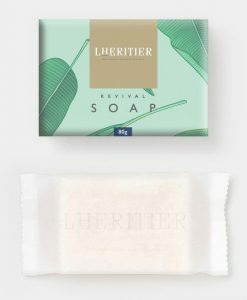 Enhance the experience with Lheritier Revival Soap followed by the Shea Immortelle Radiance Lotion.